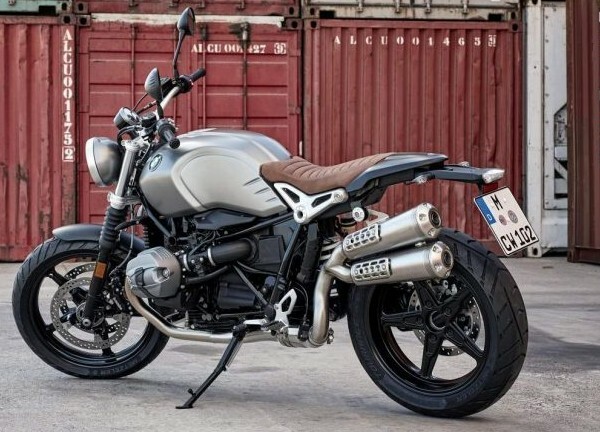 If the standard R NINET Midway is still a bit between ancient and modern bikes, Scrambler version goes further in this dispute. For the moment, the front tire is 19 inches to improve off-road performance, change your driving position, more entitled, in addition to the introduction of the classic escape on high with two outputs to exhaust on the left side of the bike. On the other hand, there are the bellows of the 43 mm Telescopic fork, seat leather Sattelbraun aged Brown or the color of the bike in metal mast monolith thought deepen their DNA. There is no doubt that its appearance is one of its strengths. The engine is the same Boxer two cylinder air-cooled air 1170 cc 110 HP at 7750 rpm and a maximum torque of 116 Nm at 6000 rpm. Simply pass the/h top speed of 200 km, but it is true that these are not the most effective with their average consumption of 5.3 liters approved. So with all these outstanding features this BMW R9T Scramble available in market at the price of 13,700 euros. 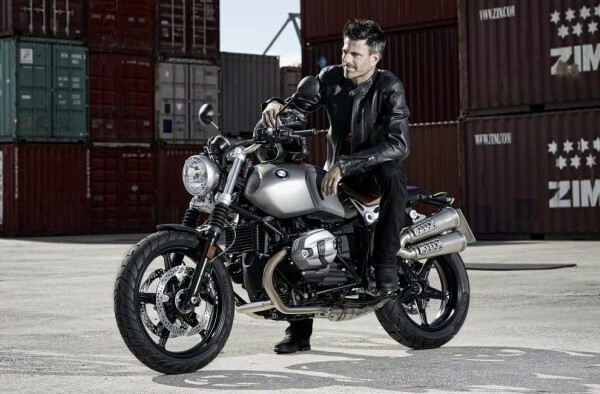 By making the R NINET Scrambler aims to be an adequate basis for a motorcycle custom accessories original BMW or other preparers. BMW offers additional protections, cupolino, number plate or additional protection among others. The frame is completed by a double disc 320 mm front brake with ABS as standard, rear 265 mm, rear Paralever with 140 mm travel suspension or seat height 820 mm above the ground. More attractive a priori that the motorcycle which she derives, but probably also more expensive.